I am doing quite a bit of maintenance at the moment (more on that in future posts). I had to replace a couple of bolts that were badly damaged but didn’t know the size. All I had was the spanner/socket size. 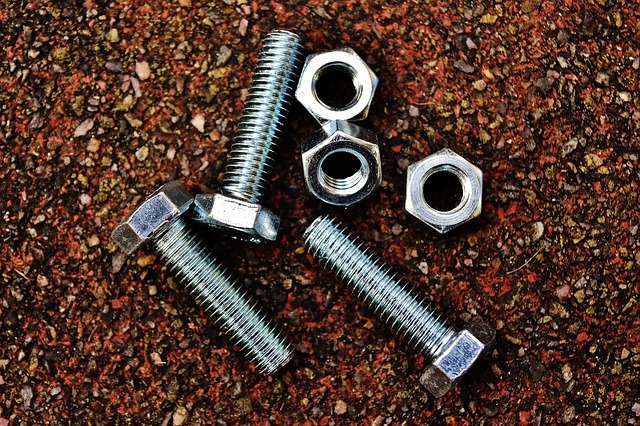 Here is a list of spanner/socket size vs bolt size which came in very handy.